Since I haven’t been able to eat anything in the last 48 hours without, um, consequences, I have been bookmarking important food related things for when the flu has left the building. 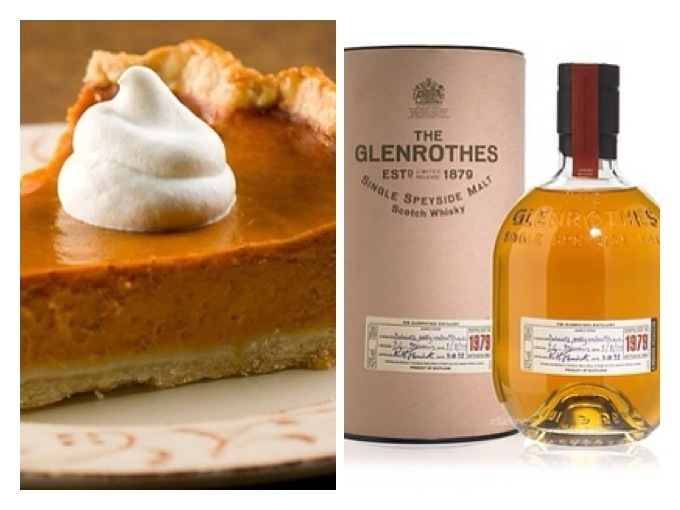 Like this list of 12 whiskey and food pairings. 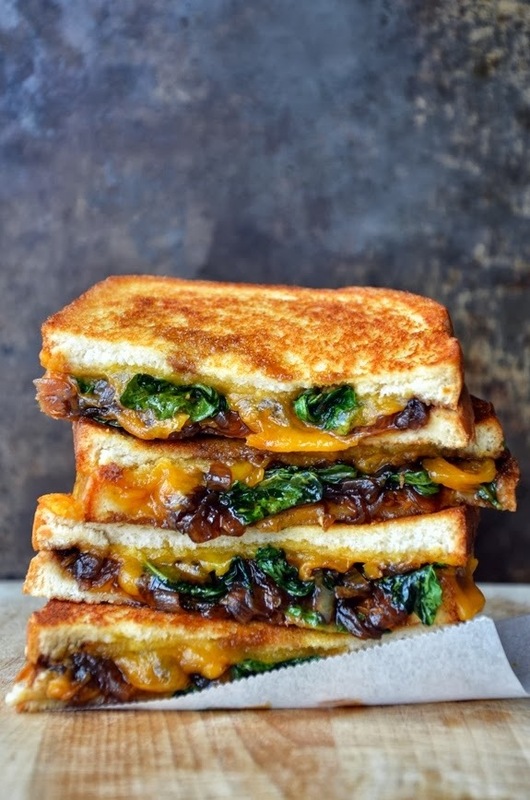 And this grown up grilled cheese. 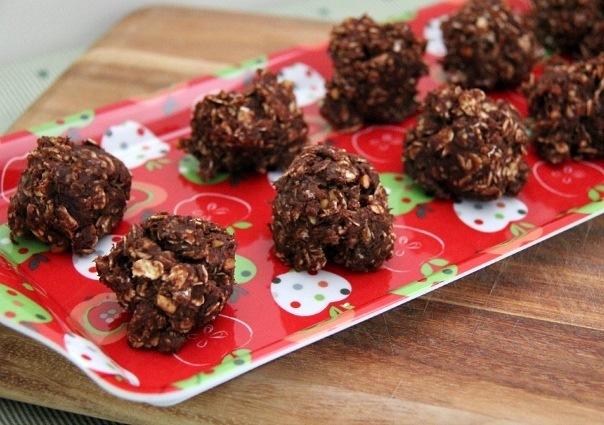 And definitely these No-Bake Chocolate Peanut Butter Banana Bites. The second our household gets healthy, this kitchen is going to work.